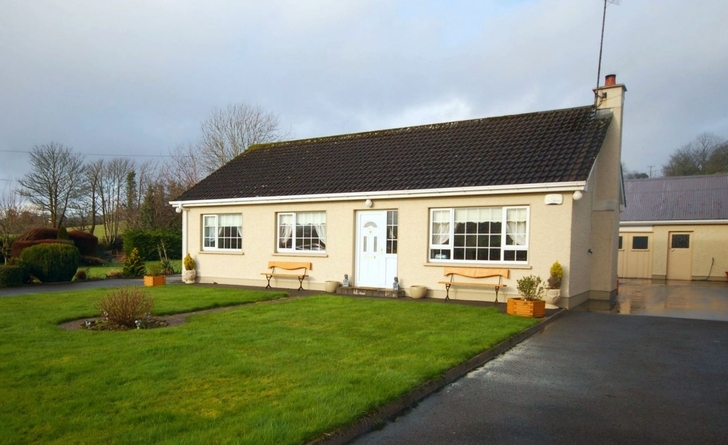 Offered for sale by private treaty is the above three-bedroom bungalow. 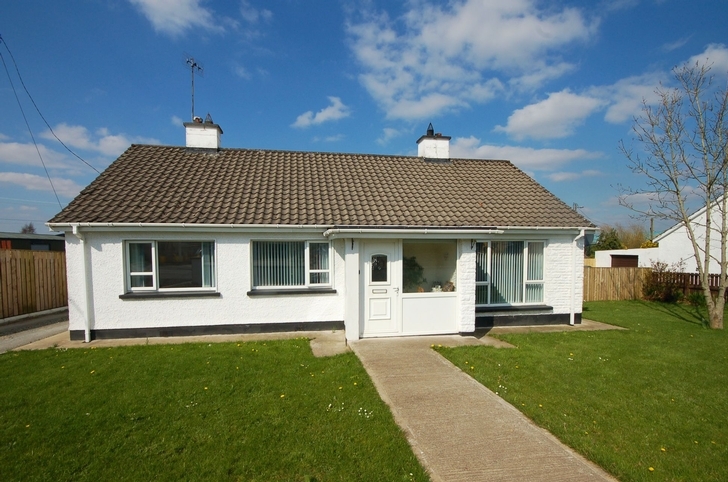 The property is located 6 miles from Ballybofey and 2.5 miles from Cloghan village. 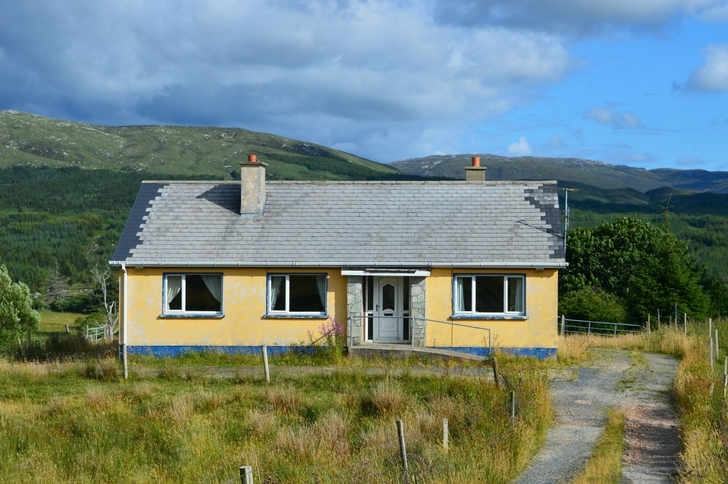 Situated on a spacious site in a peaceful elevated location just off the main Glenties road. 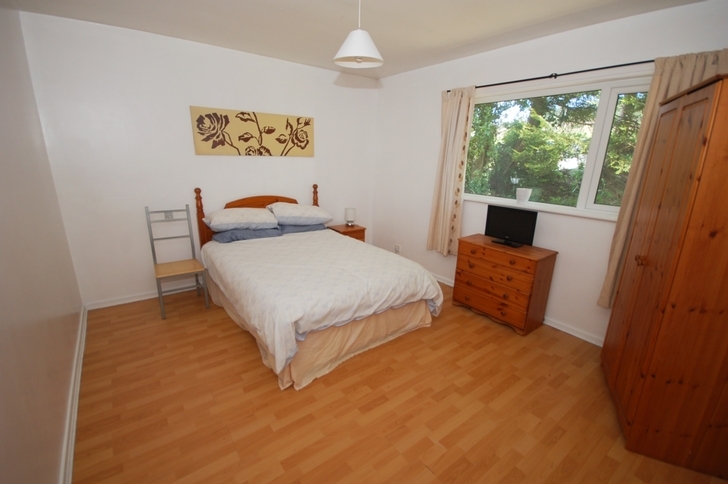 Accommodation comprises of entrance hallway, living room, kitchen, three bedrooms and main bathroom. 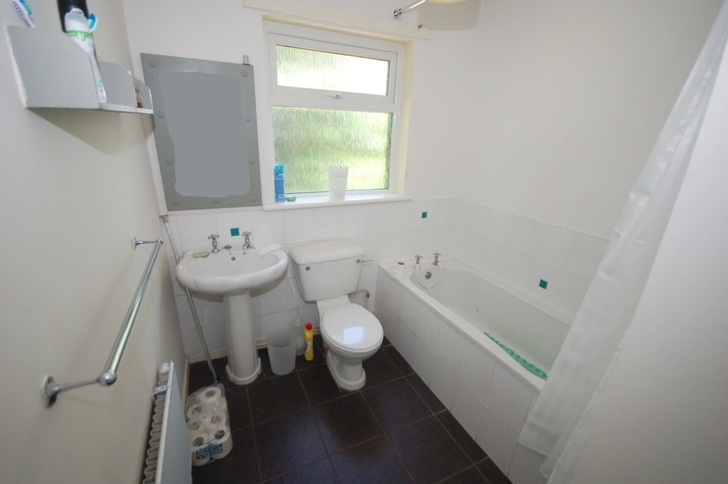 Features include south facing site, PVC double glazed windows, oil fire central heating and a back boiler in living room. 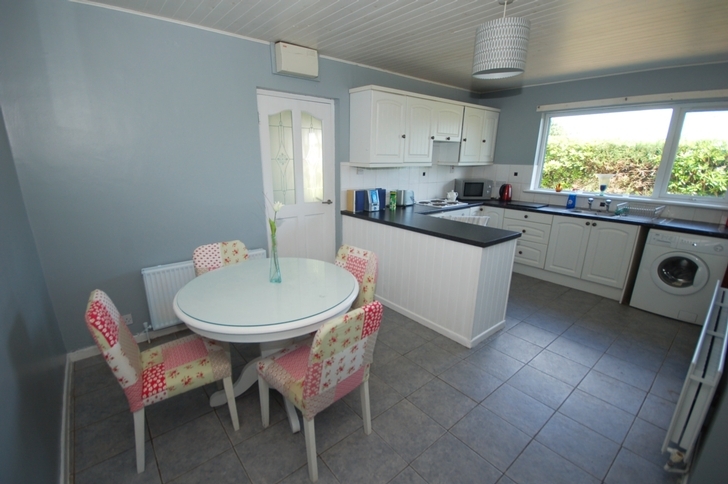 The bungalow has just been completely redecorated with new kitchen units, bathroom suite and fireplace fitted. 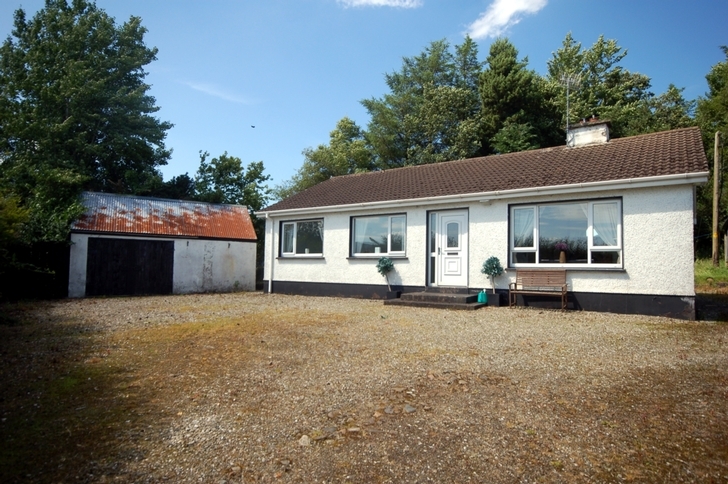 There are also two useful out-buildings and a detached shed. 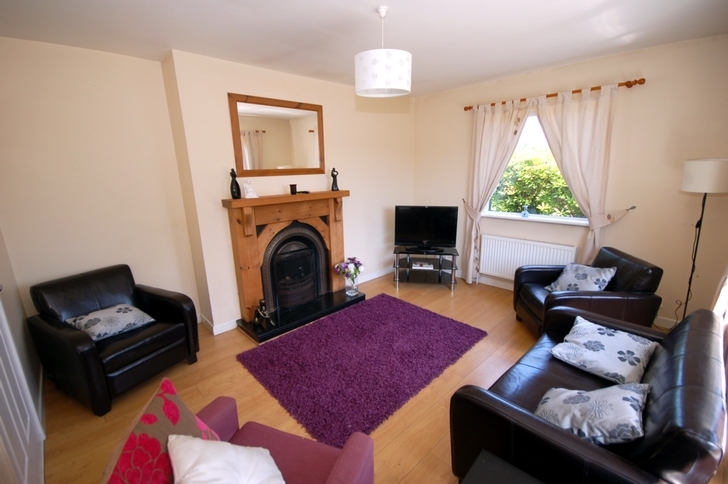 Sitting room, Kitchen, Utility Room, 3 Bedrooms and Bathroom. Sitting Room 13`6`` x 11`6`` Open fire with Pine surround and cast iron insert and back boiler. Laminate floor. 2 windows - 1 east facing & 1 south facing. Centre Light fitting. Includes light fitting and curtains. Kitchen 16`6`` x 11`0`` White high & low level units - tiled between. Tiled floor. Electric oven, hob & extractor fan. Cornice to ceiling. 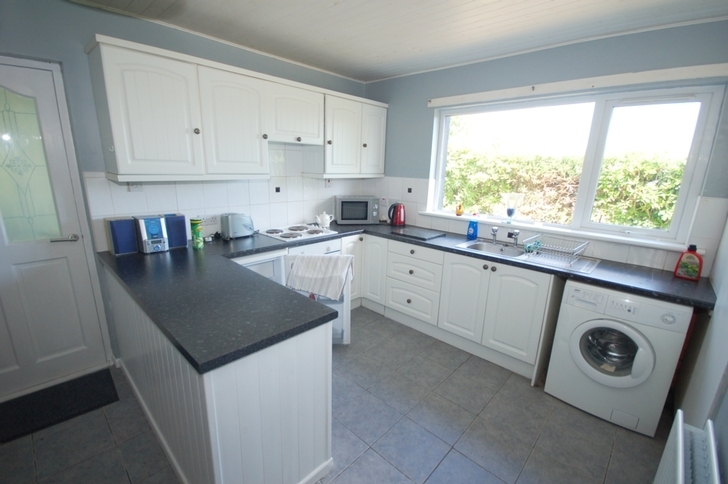 Includes fridge and washing machine. Centre light fitting. 2 windows - 1 east facing & 1 south facing. Utility room 5`2`` x 4`0`` Vinyl floor covering. PVC back door. Bedroom 1 13`0`` x 11`0`` Laminate floor. Window to rear. Centre Light fitting. 1 window and 1 radiator. Includes blind and curtain pole. Bedroom 2 11`8`` x 8`10`` Laminate floor. Window to front. Centre light fitting. 1 window and 1 radiator. 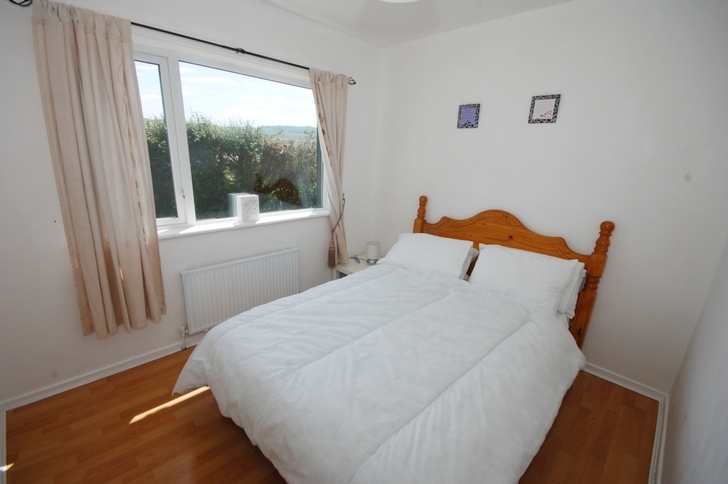 Includes curtains and curtain pole. Bedroom 3 9`6`` x 8`6`` Laminate floor. Window to front. Centre light fitting. 1 window and 1 radiator. Includes curtains and curtain pole. Bathroom 7`0`` x 8`1`` WC, WHB & Bath with shower over. Floor tiled. Walls partly tiled. 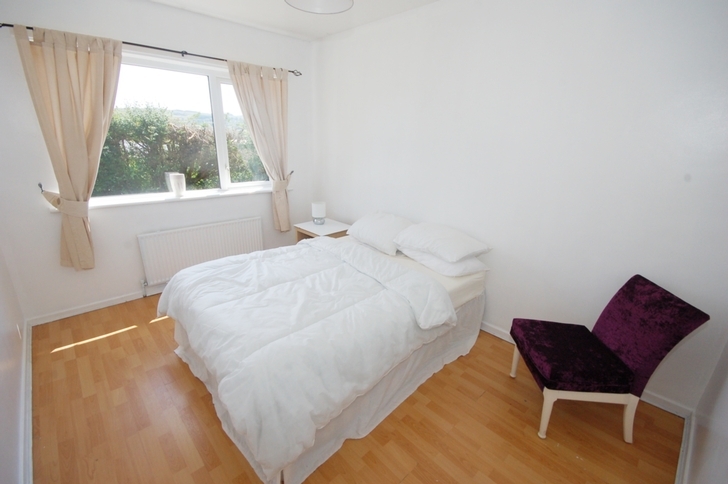 Includes mirror & curtains. Dual central heating - (from oil burner and back boiler).